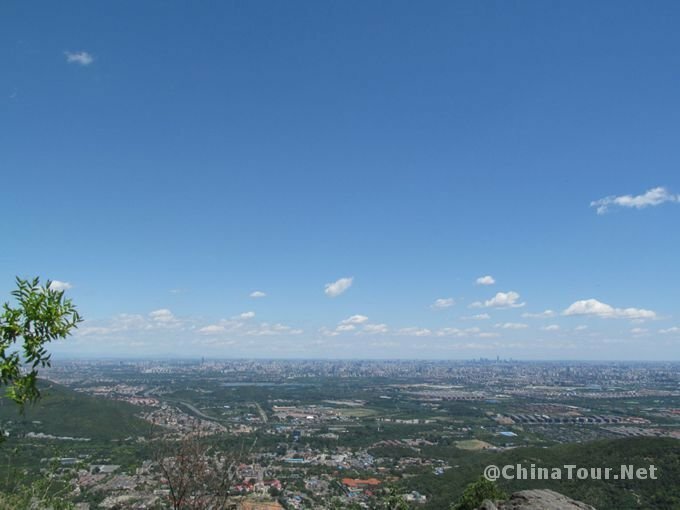 Location: Haidian District, Beijing, China. 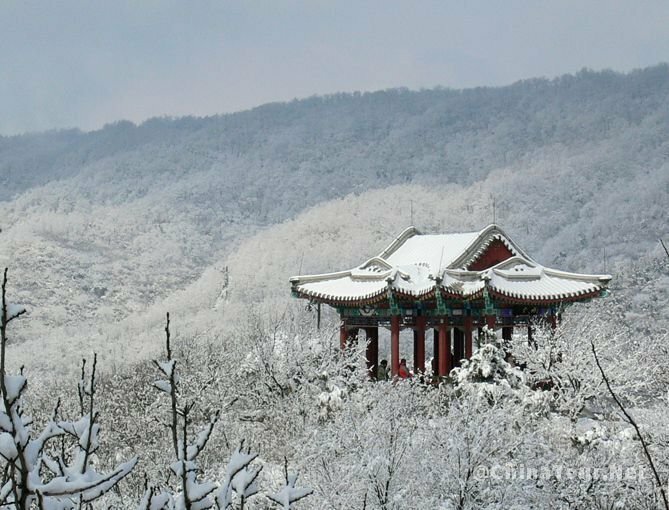 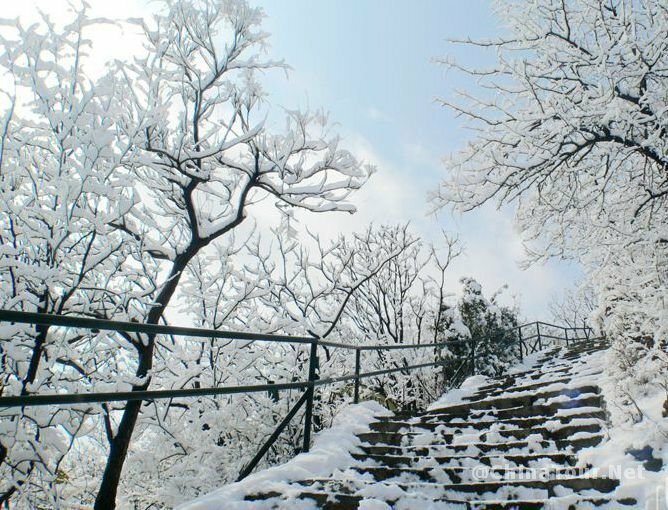 Xiangshan Park covers 1.6 km² (395 acres) and consists of a natural pine-cypress forest, hills with maple trees, smoke trees and persimmon trees, as well as landscaped areas with traditional architecture and cultural relics. 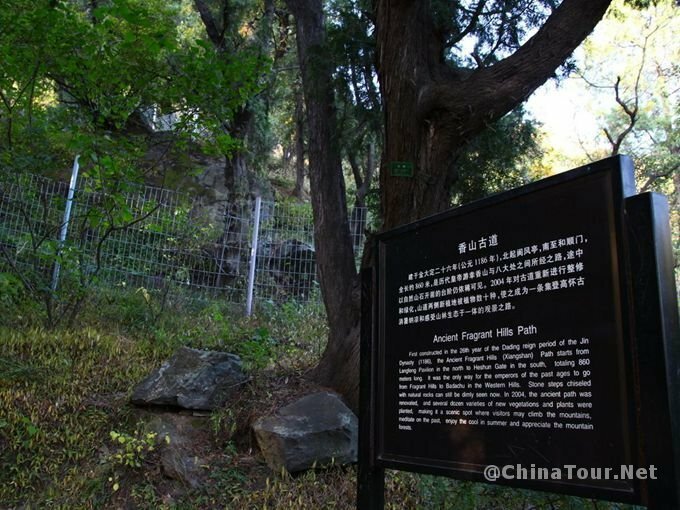 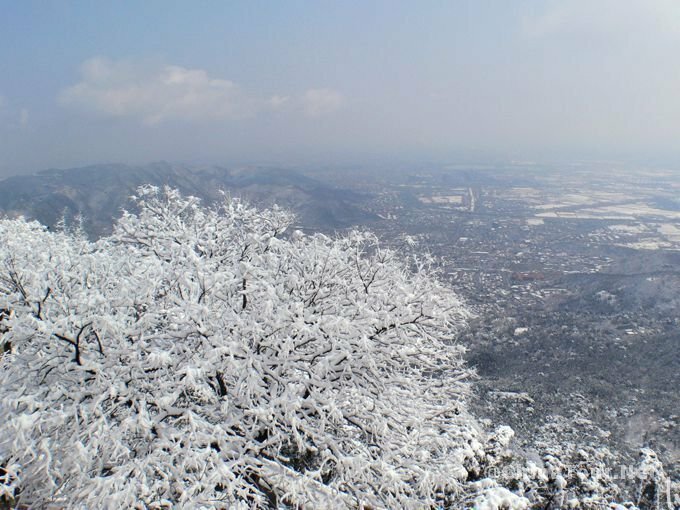 The name derives from the park’s highest peak, Xianglu Feng (Incense Burner Peak), a 557 meters (1827 ft) hill with two large stones resembling incense burners at the top. 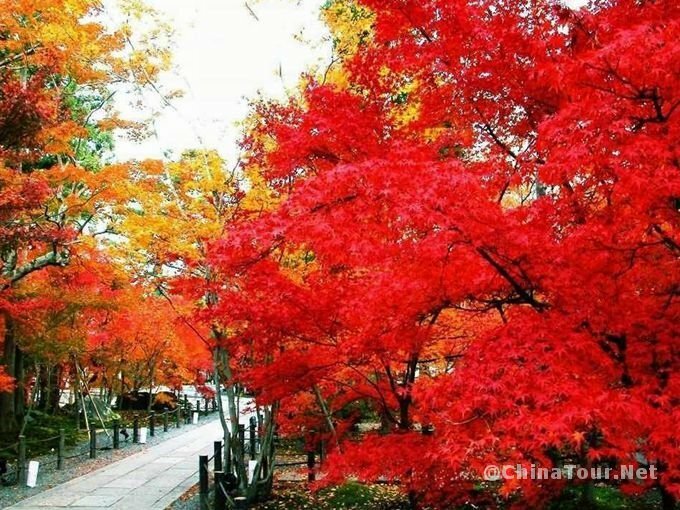 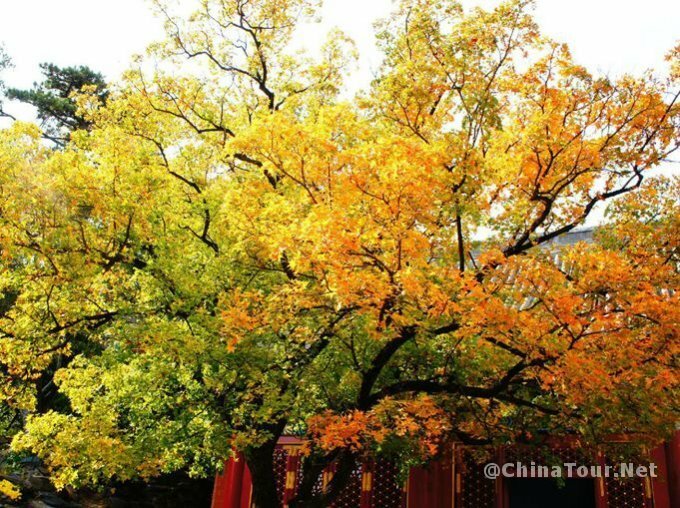 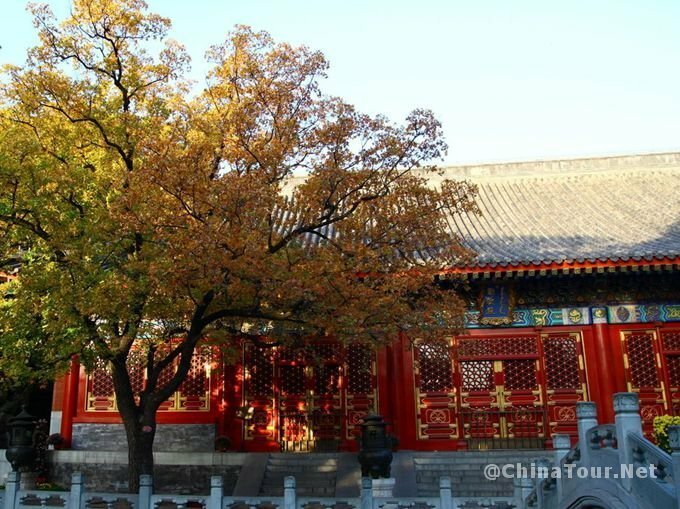 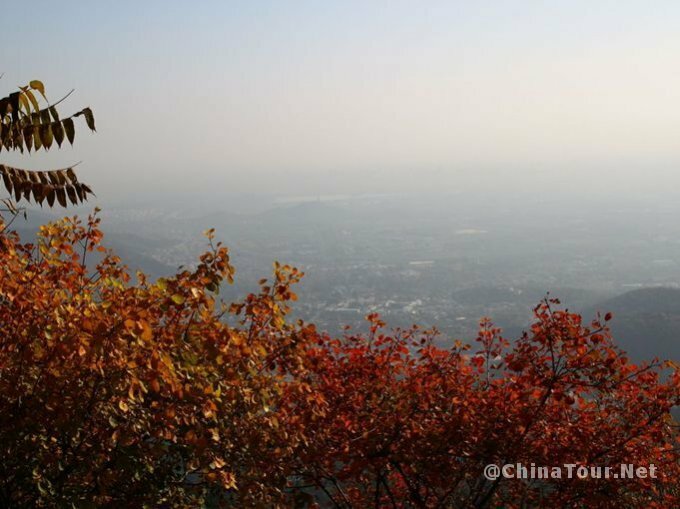 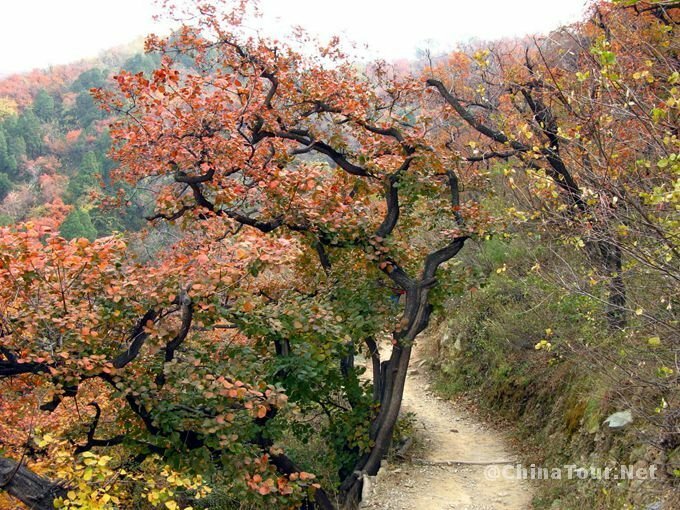 XiangShan Park is most famous for the red colored leaves that cover the hillsides in autumn, an event now seemingly fixed in the Beijing calendar. 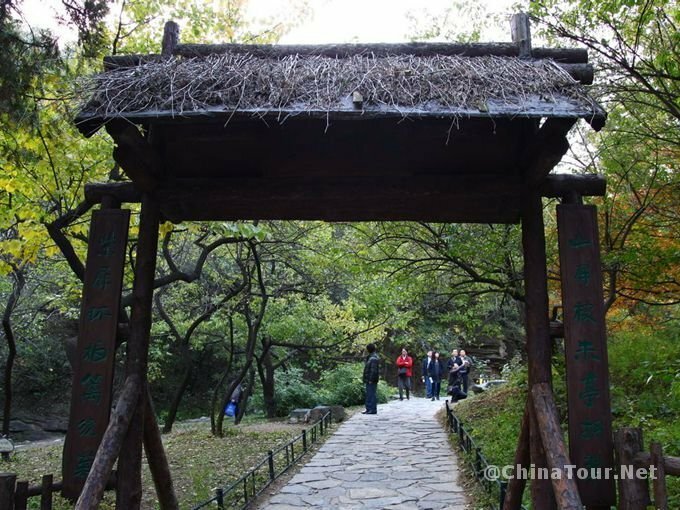 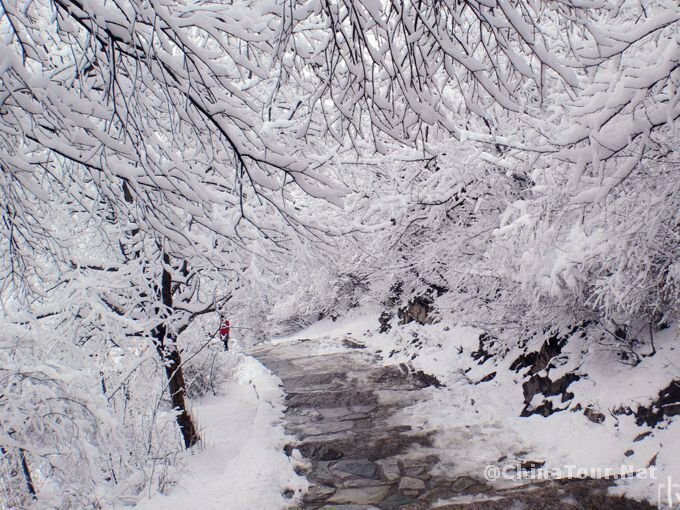 However, with so much to see, XiangShan Park is a wonderful day out throughout the year. 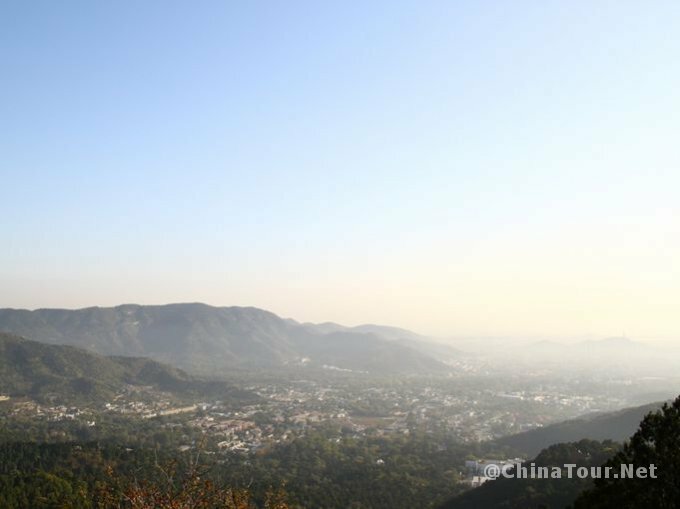 The cable car (50 yuan) in XiangShan Park is a great way to take in the beautiful scenes – preferably on the way down unless you are not up to the climb or short of time because many of the places of interest (temples, tea houses and pagodas) are located on the way up the hill.